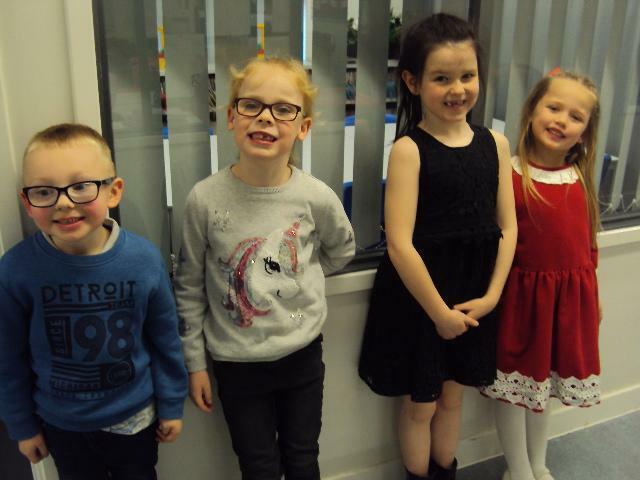 Welcome to Koala class page! 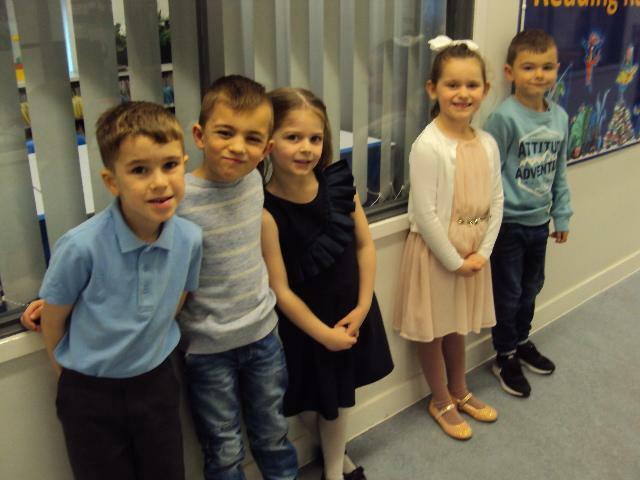 Come and see what we have been learning about. 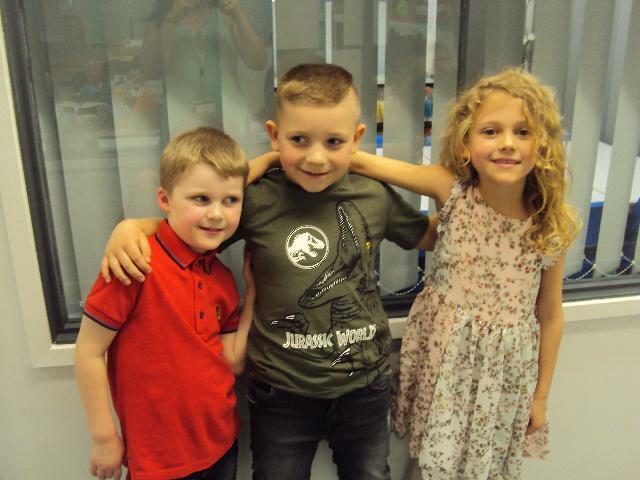 We have had a very busy half term this Spring! 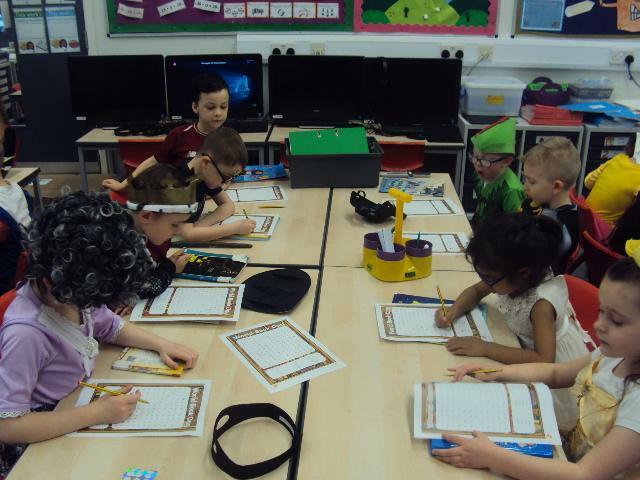 In Maths we have been learning about place value and showing how numbers are made up of 10s and 1s. 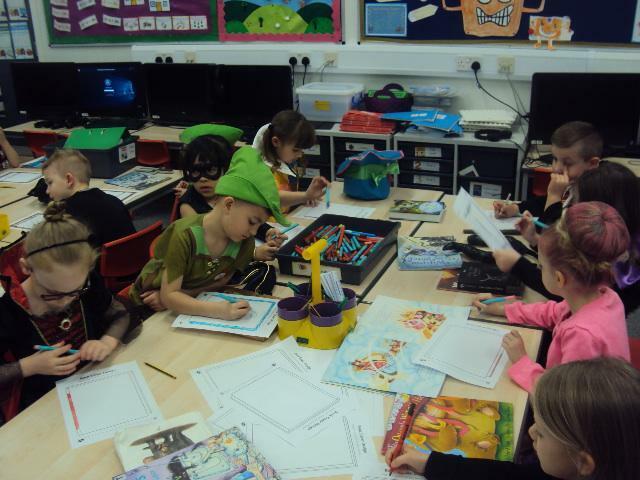 In Literacy we have been learning about Fairy Tales. 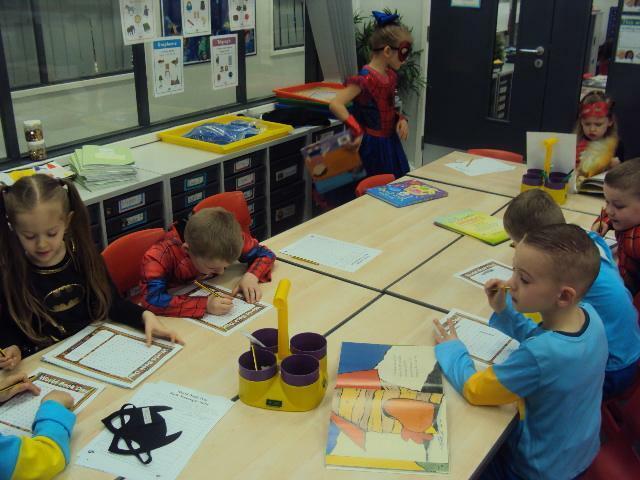 We have loved describing the characters and retelling the stories using Drama! 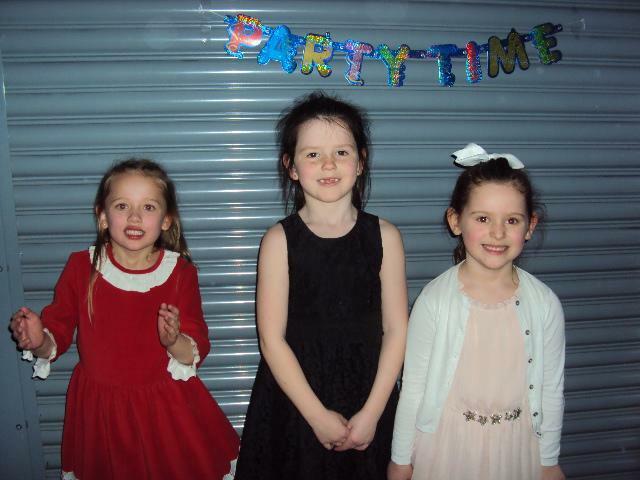 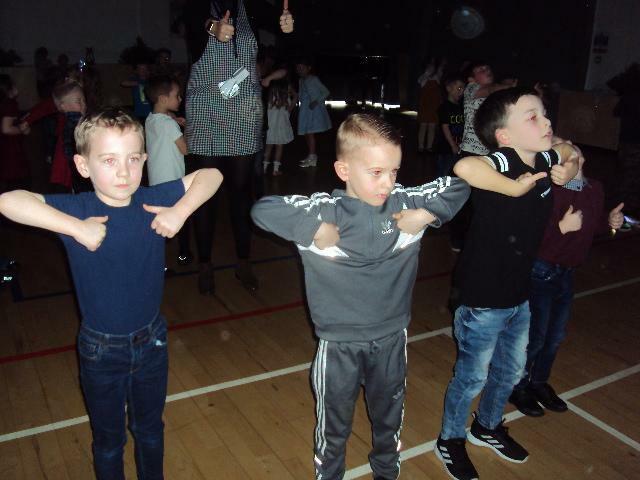 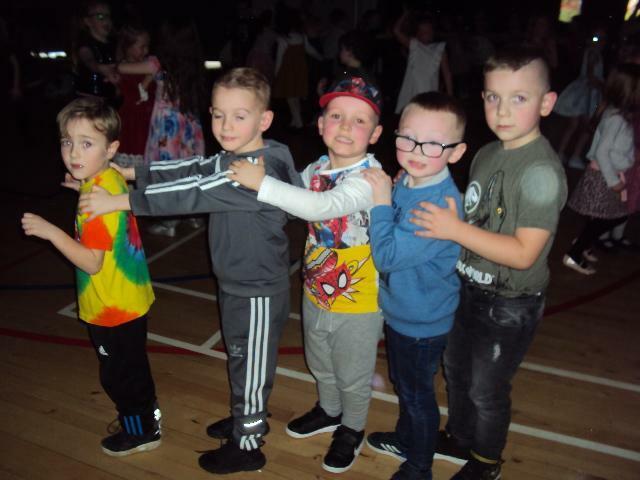 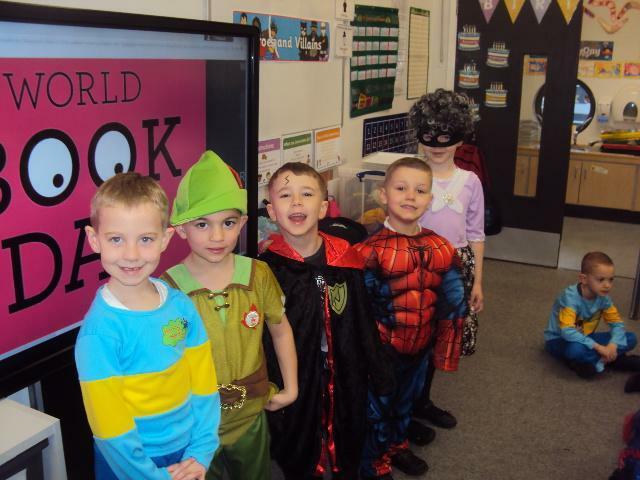 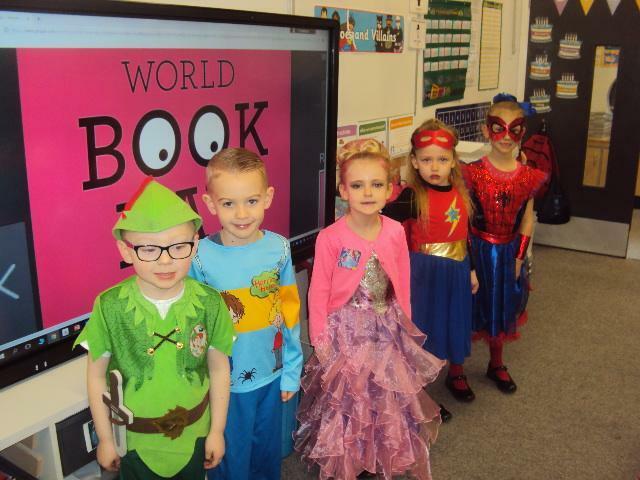 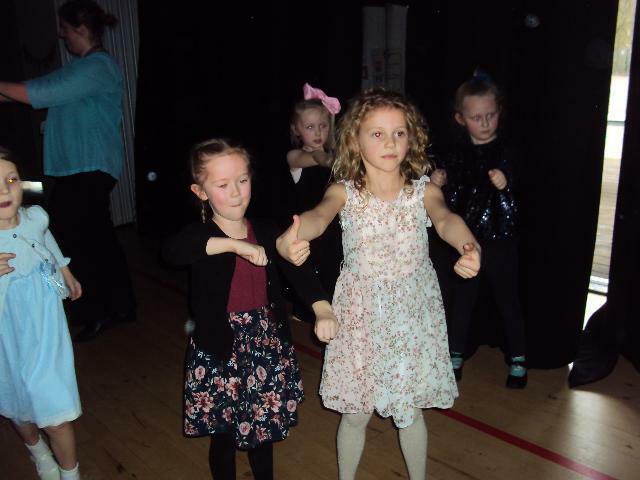 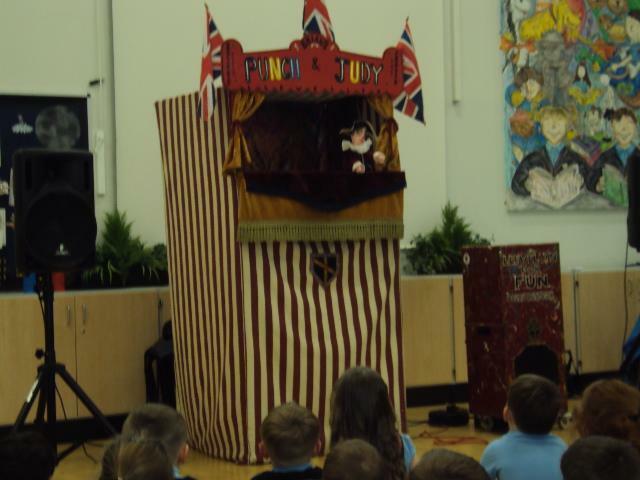 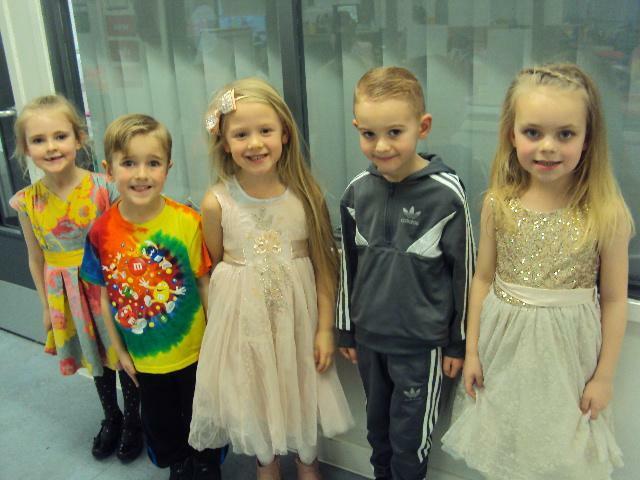 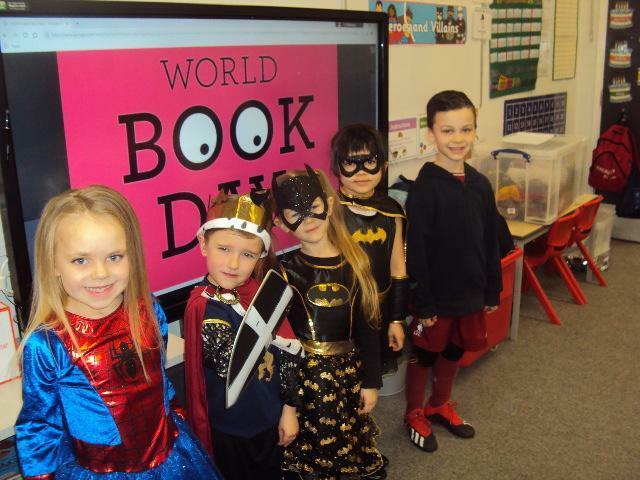 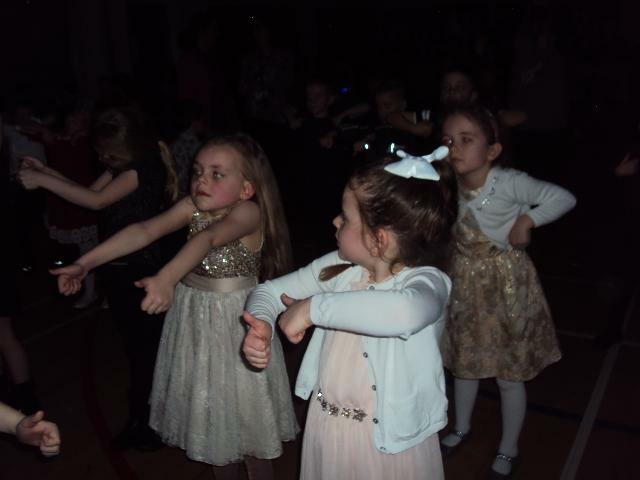 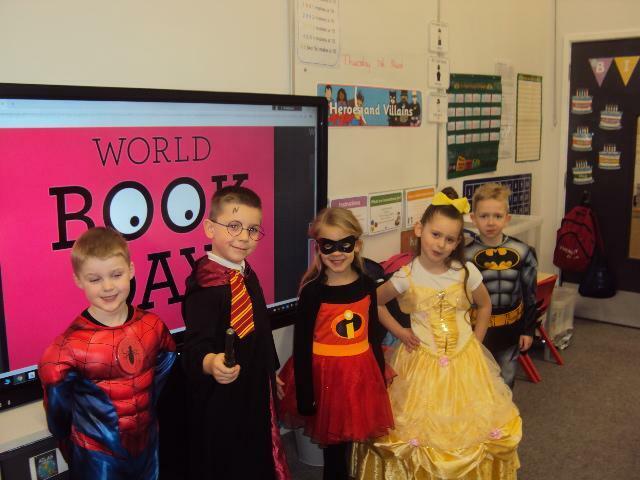 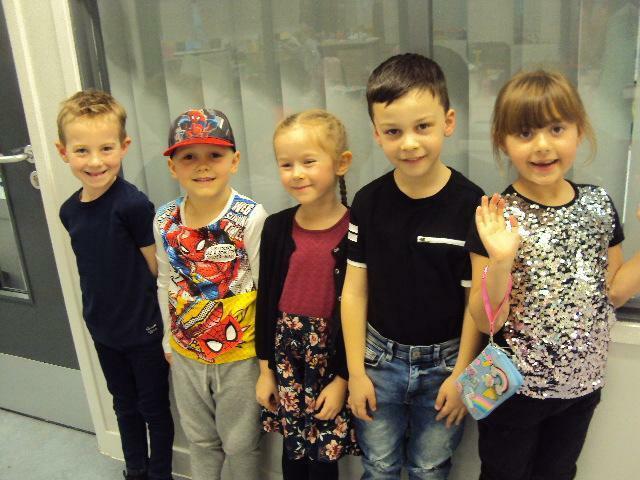 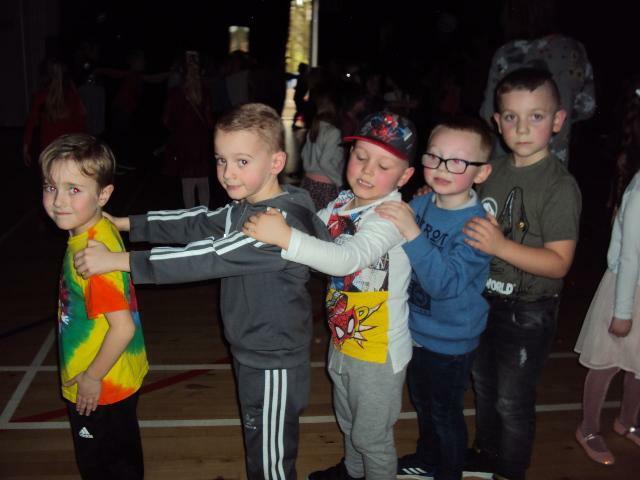 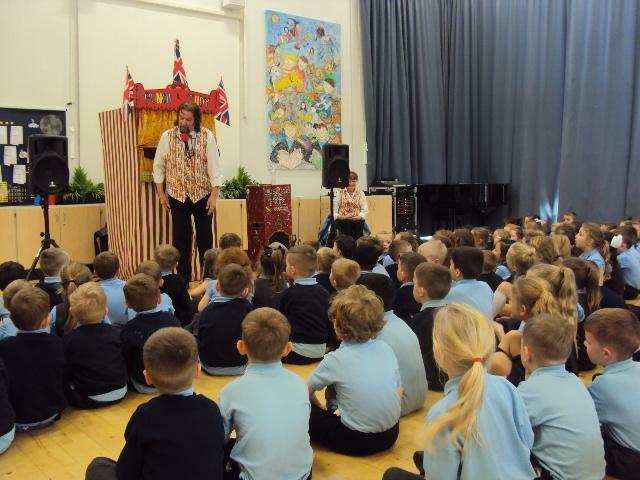 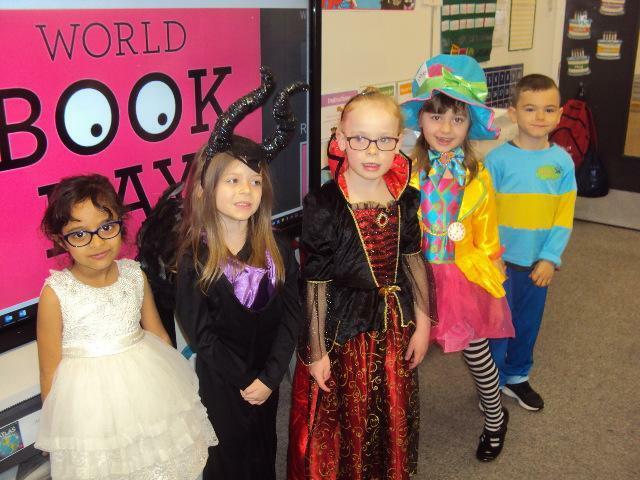 We have also had events such as the school disco, a Punch and Judy show and World Book Day!